Kelvin is a Commercial Property Executive in our Commercial Property department. 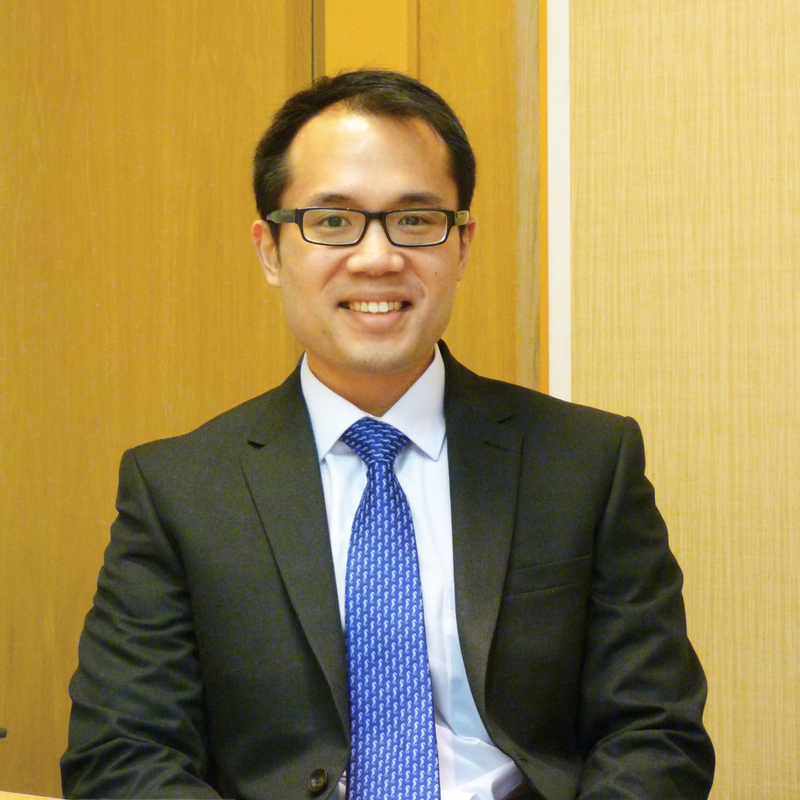 Prior to joining Glaisyers, Kelvin was a practising Solicitor in New Zealand for over five years. During this time, he developed a keen interest in Commercial Property transactions. He is thrilled to being able to continue his interest at Glaisyers and now specialises in advising commercial landlords and tenants as well as landowners on disposing and acquiring of commercial properties. Kelvin has a deep passion for music and holds three Diplomas in Piano performance.